Gerard Butler stars in the upcoming film Playing for Keeps. Butler will play an ex-soccer star who returns home to coach his son's team. Gerard Butler and Jessica Biel star in the upcoming film Playing for Keeps. Butler will play an ex-soccer star who returns home to coach his son's team. 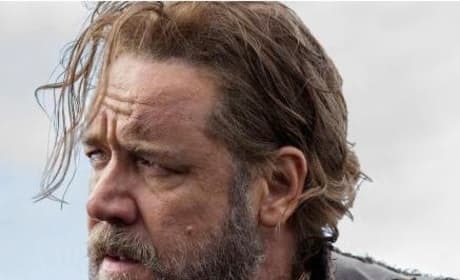 Here's a first look at Russell Crowe as Noah. 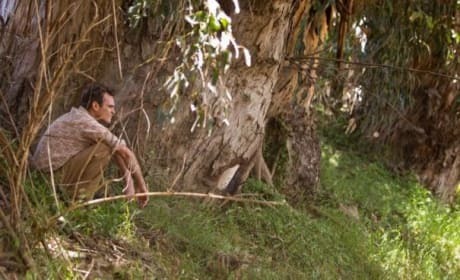 He'll portray the biblical hero in a new film from Darren Aronofsky. 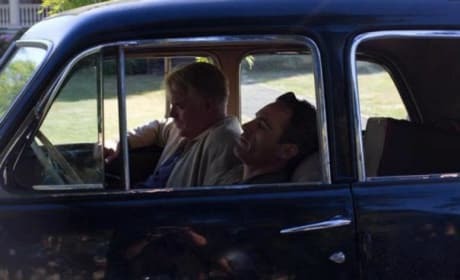 Philip Seymour Hoffman and Joaquin Phoenix sit in a car in this still from The Master. 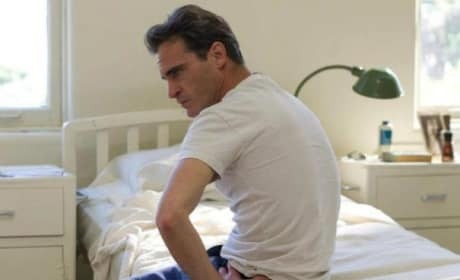 Paul Thomas Anderson's latest follows a religious leader and his right-hand man. 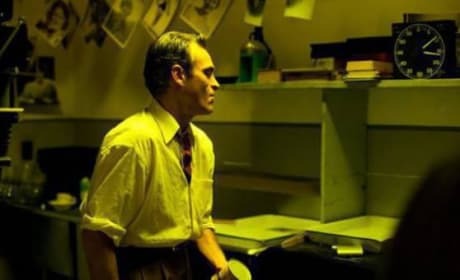 Philip Seymour Hoffman and Joaquin Phoenix star in this still from The Master. Paul Thomas Anderson's latest follows a religious leader and his right-hand man. 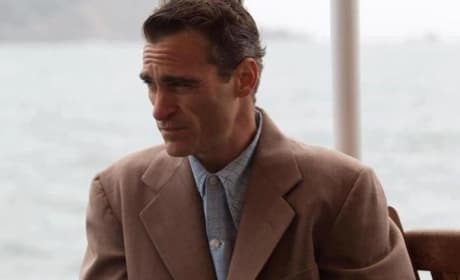 Joaquin Phoenix is Freddie Quell in this still from The Master. 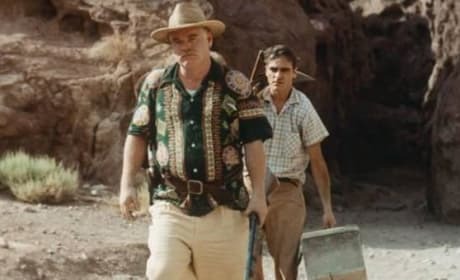 Paul Thomas Anderson's latest stars Phoenix and Philip Seymour Hoffman. 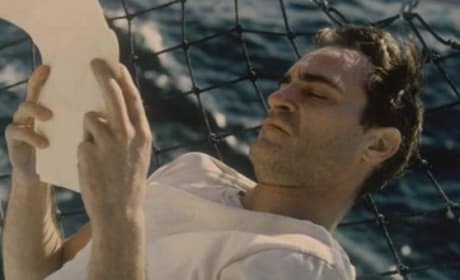 Joaquin Phoenix is Freddie Quell in The Master. Paul Thomas Anderson's latest follows a religious leader and his right-hand man. 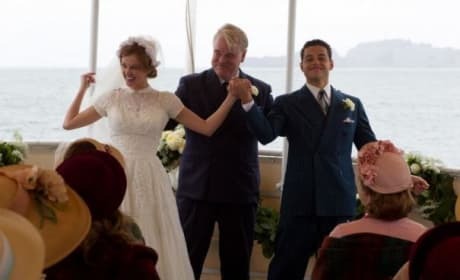 Ambyr Childres and Rami Malek get married in this still from The Master. Paul Thomas Anderson's latest follows a religious leader and his right-hand man.